Newsday-A 14-year-old boy is accused of sexually assaulted a 4-year-old girl at a McDonald’s children’s play area in Queens. 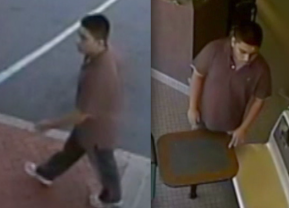 New York City Police say the teen was arrested Thursday and charged with criminal sexual act. His name was withheld because of his age. They say the incident occurred Tuesday inside the tubular play structure of the fast food restaurant at 181-25 Hillside Ave.